In the world’s largest cities, it can be difficult escaping from the view of skyscrapers towering above you on all sides, and around every corner. Many cities have at least some form of urban park that helps to get away from the noise of the city traffic, but many – such as New York City’s famous Central Park – still exist within the city itself, overlooked by and in the midst of towers of glass and steel. Toronto, however, has a different solution: Toronto Islands. 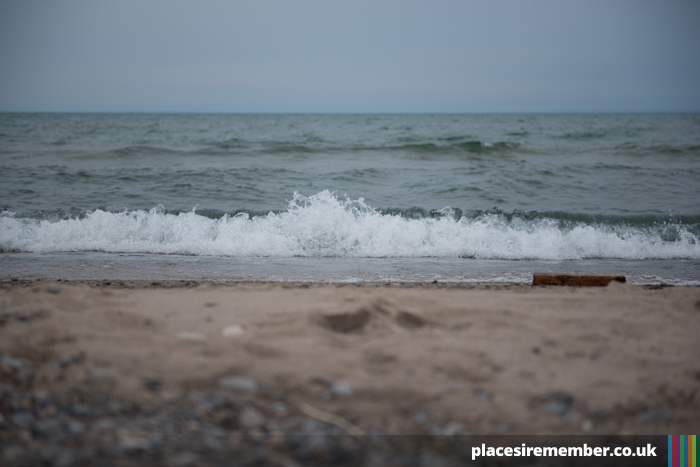 Accessible by a ferry journey across a three mile stretch of Lake Ontario, Toronto Islands form a large area of park space, with beaches and 10 miles of pathways – all of which can be enjoyed in relative tranquillity, far from the sounds of the city. The ferry terminal, situated near to the end of Bay St, connects the mainland to three different parts of the island. The most popular arrival point for visitors is Centre Island, but Hanlan’s Point to the west, and Ward’s Island to the east can also be reached by the frequent ferry service. That these two stops are separated by a walk of almost 3.5 miles is an indication of just how much space there is to enjoy – and navigating the islands at a leisurely pace can feel as if the paths offer endless opportunity for exploration. 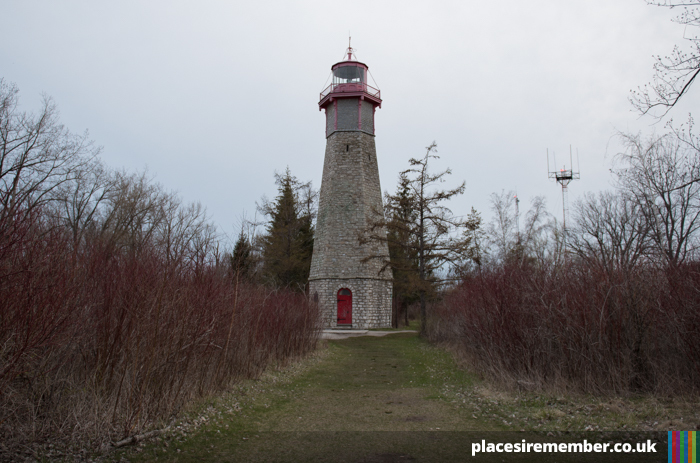 There’s far more to Toronto Islands than just walking. The modest-sized Centreville amusement park operates during the summer, and there’s also boat rides, nature reserves and Gibraltar Point Lighthouse, the oldest lighthouse across all of the Great Lakes, are amongst the other things to see and do – all in addition to the beaches forming the south perimeter facing Lake Ontario. 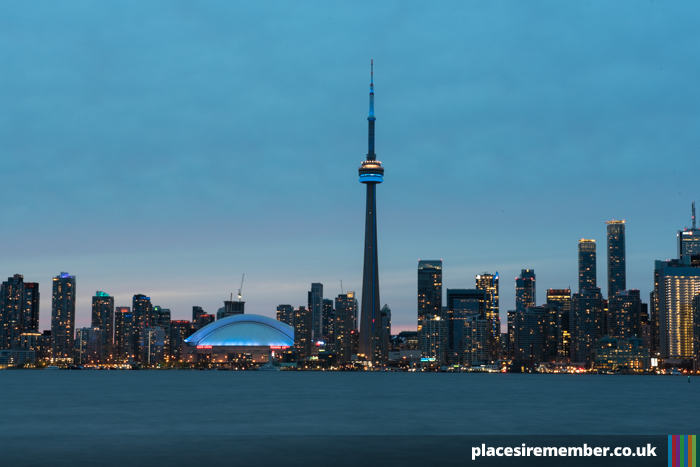 A visit to Toronto Islands can make a great day trip for the family, but so easily accessible are the islands – with ferries operating until 11pm – that they’re equally suited to an evening visit on a pleasant day, whether you’re a visitor to Toronto or have spent the day working at an office downtown. A ferry journey from the Jack Layton Ferry Terminal costs $7.50. 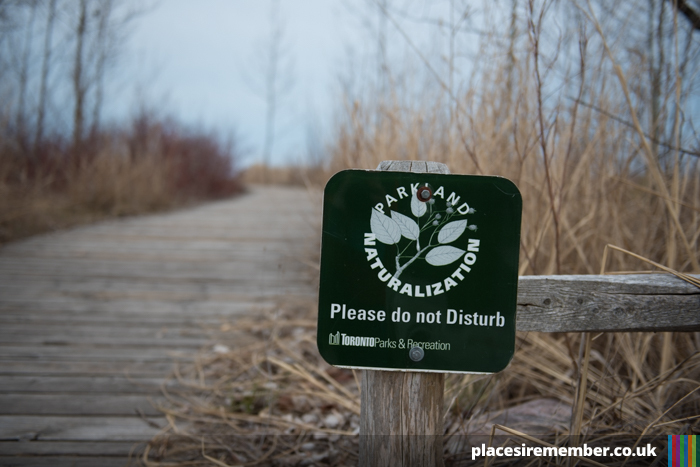 A park map and further information about Toronto Islands can be found on the City of Toronto website.